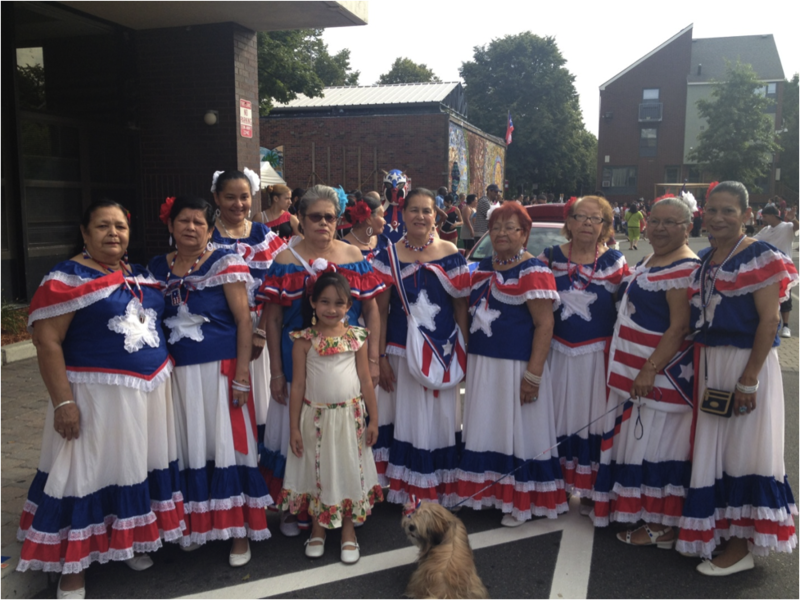 This weekend Elizabeth celebrated the 39th Annual Festival Betances with the Villa Victoria community in Boston’s South End. 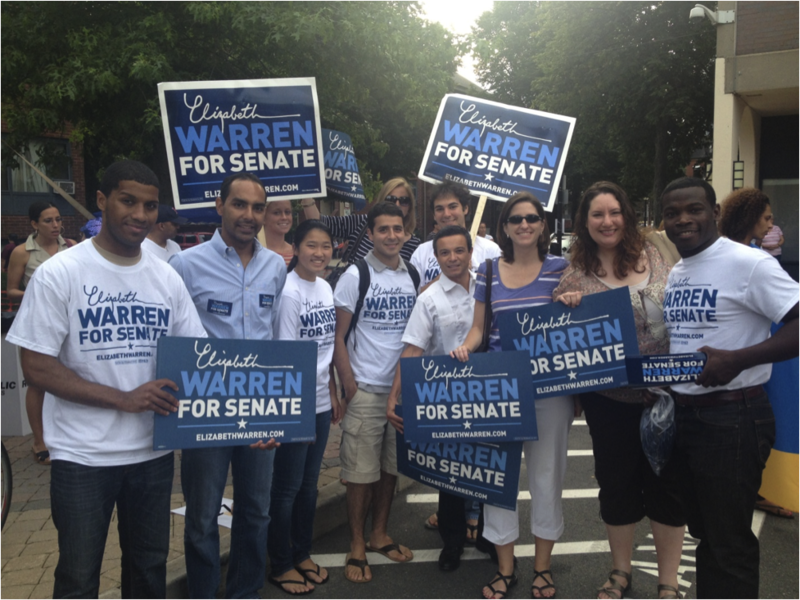 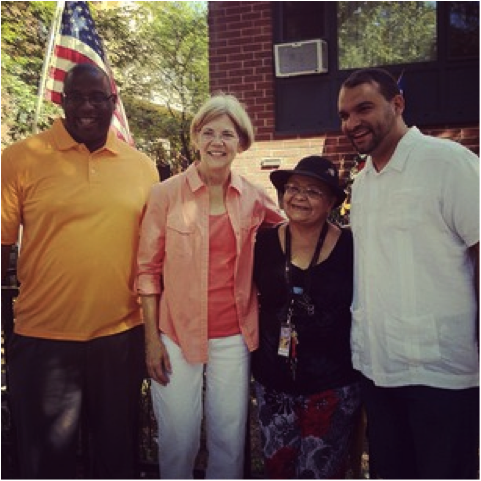 On Friday evening, Warren supporters marched in the opening procession through Villa Victoria and the South End. 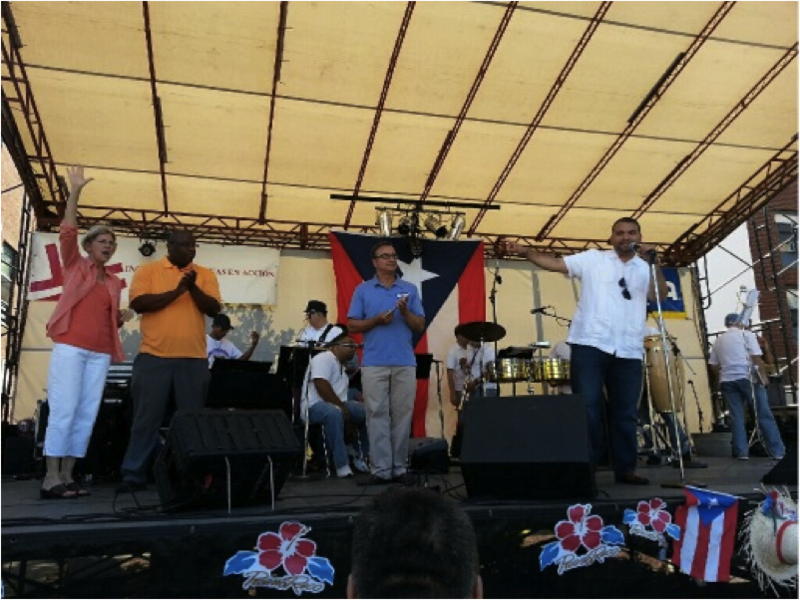 On Saturday, Elizabeth took part in the festivities on Plaza Betances, visiting with the participants and addressing the large crowd from the stage.